National Football League, are you listening? Since the onslaught of the medical and recreational marijuana industries, retired and current professionals have come out of the cannabis closet in droves, advocating for the accepted use for athletes, entering the space as investors and launching brands of their own. In a 2016 survey of 226 of the NFL’s nearly 3,000 players on active rosters or practice squads, ESPN found that 61 percent believed that players would take fewer injections of strong anti-inflammatory drugs such as Toradol if they could treat pain legally with marijuana. In another study, ESPN reported that 71% of 644 NFL players surveyed misused opioids. A just-reported ban on an Acreage Holdings advertisement during Super Bowl LIII is an indicator that there’s still a substantial stigma surrounding the medicinal use of marijuana that stretches beyond stadiums, which is only going to make players in support of its consumption ready to rumble even more. The NFL Players Association has made inroads with league-supported research on the use of marijuana as an alternative to painkillers and a government patent suggests that CBD can help in treating neurological trauma like CTE. As the first-ever active NFL player to publicly share he consumes marijuana in 2016 — an act that caused the Baltimore Ravens to terminate his contract— Monroe’s voice has only gotten louder. 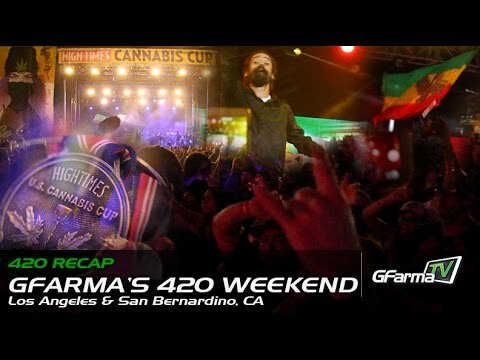 He penned a trio of columns for The Cannabist about his mission to “get the NFL to accept cannabinoids as a viable option for pain management” and serves on the Board of Doctors for Cannabis Regulation and HealthyUNow and is a supporter of the Drug Policy Alliance, Students for Sensible Drug Policy and Athletes for Care. Monroe cites overly-present and overly-prescribed opioids as the main factor in speaking out and in a Newsweek interview said, “Those are powerful drugs. Many people who take them get addicted. 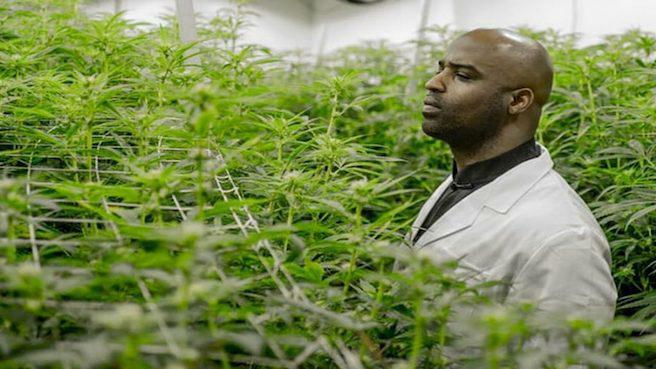 There’s no secret: It’s one of the deepest issues in our country right now.” Monroe joined Chicago-based Green Thumb Industries (GTI) in 2016, where he consults on engaging diverse communities and research initiatives for the medical marijuana cultivation and dispensary company. 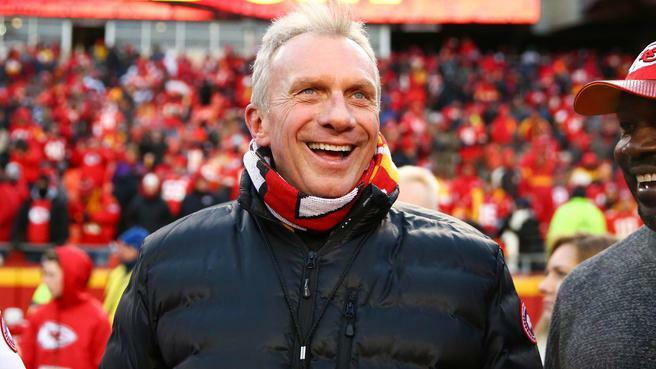 The legendary quarterback, who had a Hall of Farm-worthy, 15-year career with the San Francisco 49ers and Kansas City Chiefs, first entered the industry in 2017 with a $4.1 million investment in Herb, a marijuana-focused news and entertainment media outlet. His venture capital firm’s latest move is a $75 million investment in the vertically integrated cannabis company Caliva, where he will also serve on its Board of Directors. Based in San Jose, Calif., Caliva produces top-shelf cannabis flower and oil, manufactures ancillary products, operates a flagship dispensary and sells on-shelf at dispensaries throughout the state. “As an investor and supporter, it is my opinion that Caliva’s strong management team will successfully develop and bring to market quality health and wellness products that can provide relief to many people and can make a serious impact on opioid use or addiction,” Montana said in a press release. VP of Business Development, Isodiol International Inc.
A longtime advocate for the medical use of marijuana and cannabis entrepreneur, Marvin Washington, whose career spanned 11 years with the the New York Jets, Denver Broncos and San Francisco 49ers, is the vice president of business development for global CBD leader Isodiol International, Inc. and brand ambassador for ISO-Sport. 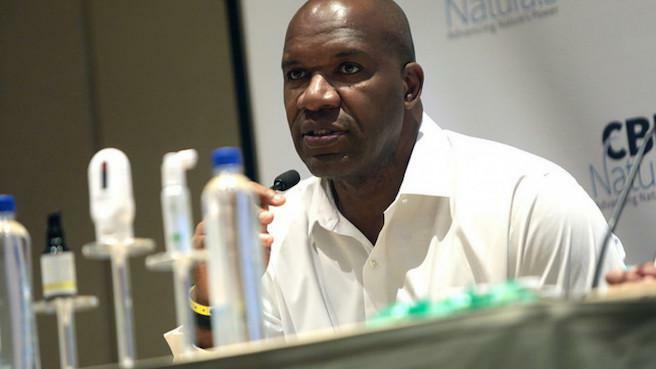 He was most recently appointed to the company’s board of directors and also serves on the board of Athletes for Care, a nonprofit organization dedicated to health and safety for athletes, which encourages the use of cannabis as medicine. Washington has been instrumental in sparking early discussions with the NFL Players Association for changes in the sport’s drug policies and also participated in a 2017 lawsuit filing against Attorney General Jeff Sessions, which sought to overturn the classification of cannabis as a Schedule I drug.